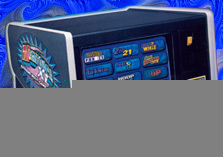 The Original Pinball Exchange Club sells arcade video machines. From Old to New they range in different prices and styles. 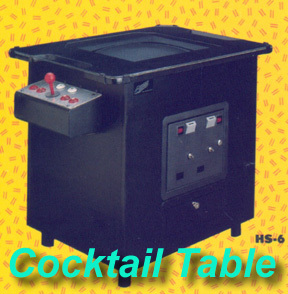 For example there are uprights, cocktail tables, bartops, simulators and cabarets. For more info on the Club Click Here! T.O.P.E.C. also does rentals that are available within the Greater Toronto Area. To view our Rentals page Click Here! 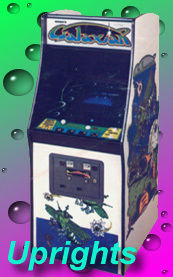 Here are some pic's of the different styles of arcade video games we sell ! For a online list of our video games for sale Click Here!